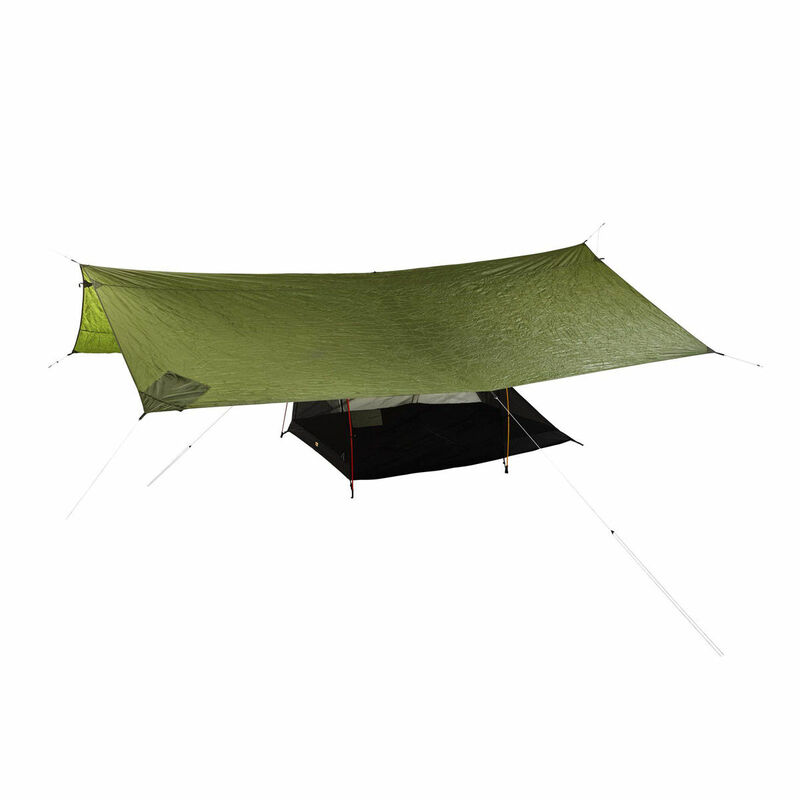 The Fjallraven Abisko Tarp is made from lightweight, strong nylon. 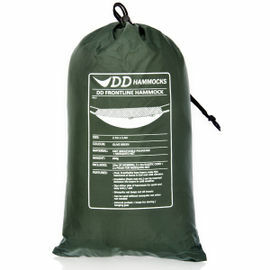 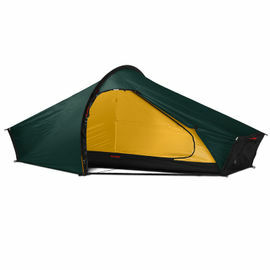 Practical as an accessory for tents but can also be used by itself as a shelter. 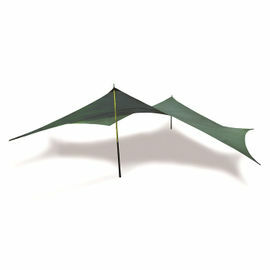 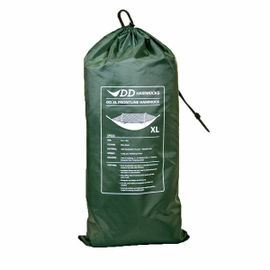 This 3 x 3 metre tarp is made from light and very strong 40 D TripleRip Nylon fabric and includes 6 x 2 mm Dyneema guylines. 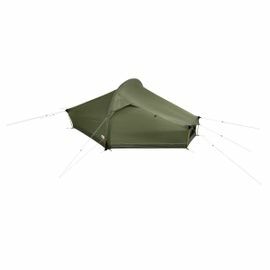 A tarp can be used together with a regular tent to create an outside living space but is also easy to use by itself as a shelter to sleep under, as we do on many of our bushcraft courses.